Even young babies can discriminate between a small set of objects and a large set of objects. Young children learn to match their culture’s number words and symbols (e.g. 1, 2, and 3) to specific quantities. Research has shown that maths skills can improve with practice; young children who are given plenty of opportunity to work and play with numbers and counting will improve their basic maths skills. Counting rhymes are very popular with babies and young children and teach them basic maths concepts in a fun way. A young child may make mistakes when learning to count (e.g. missing out the number 6 when counting 10 bricks). But this young child is still demonstrating the basic maths ability; linking number words to actual numbers, realising that each item can only have one number word, and that the numbers have a sequence. Number games, learning about sequences and singing counting rhymes all help to enhance children’s basic maths skills. Repetition is also important, for instance, singing counting rhymes over and over again gets babies used to number words and their sequence. 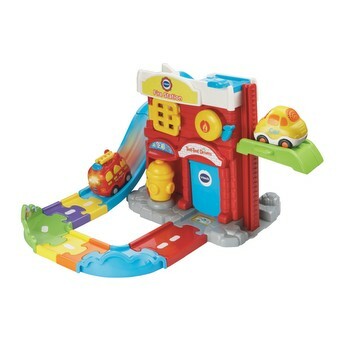 Toys that count as babies, for instance, place bricks in a slot and computer games that present children with fun maths problems are also useful learning tools. Play and practice with numbers is fun for babies and is essential for the development of young children’s understanding of quantity. 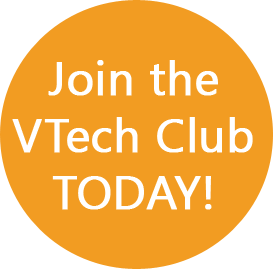 Includes over 100 interactive curriculum questions. 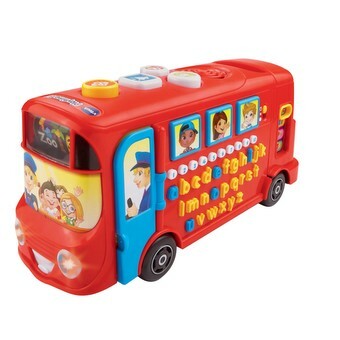 Includes 26 letter buttons, 1-10 number buttons, brake, horn & driver buttons and an open & shut door. Encourages language development, basic maths skills and discovery & exploration. We purchased this for our son's first birthday as it gives an age range of 1-3 years. Although it is a fantastic toy; I think it is a bit too complicated for him at the minute. 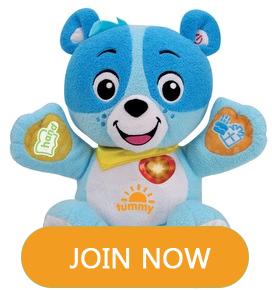 It makes lots of different noises and includes activities such as selecting a number or letter; which is obviously quite advanced for a 1 year old. I have put it up for now and look forward to getting it out again when he is a bit older. Vincent really enjoys playing with this toy. He enjoys the song and music. The bus has helped with his fine motor skills development as he can now point to and press the buttons to operate it. My son who is 2 years old now has got this bus from one of his uncle for his 2nd birthday. He totally adores this bus and want to take it to bed. He started saying many letters and numbers. To my surprise he pointed all the numbers correctly in his sisters school playground number ladder. He loves all the sounds this bus makes. I love watching him play with this and it keeps him occupied for a lot of time. This was a Christmas present for my son and he has had loads of fun with it. He loves pushing it around; it's great that it has movable wheels; there are also loads if different activities to keep him busy and entertained. 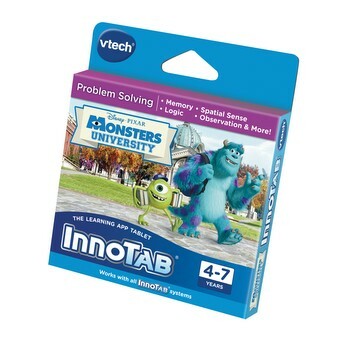 I am very happy with this product it is a great learning aid. A well loved toy in our house; on the go for 3 years and still going strong! This is an excellent you. My 9 month old daughter loves playing with it and it is very interactive. The point of the bus is to teach children shapes; letters and numbers. There are four large "shape" buttons on the roof of the bus: Star; Triangle; Square and Circle. 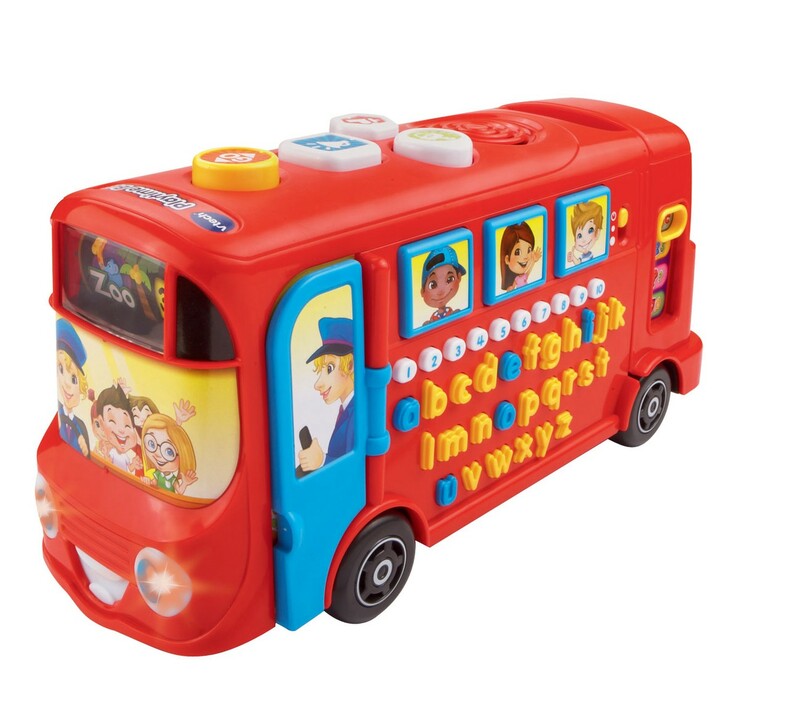 The side of the bus has all the letters of the alphabet in lower case; as well as the numbers 1-10. 1: Sounds and Letters: When this mode is activated; all the letter buttons make a phonetic sound when pressed. The numbers are pronounced in a clear English accent. When you press the shapes at the top of the bus; they make various "engine" sounds. This mode enables the young child to learn the sound that each letter makes; as well as the names of the numbers. my lb loves this bus and cant put it down. My 1 year boy loves his Playtime Bus. He just can't keep it away. Very nice toy. Will recommend it to all my friends. really good interactive talking bus. my son can learn while playing. I like this product. It is good for young generation to learn diferrent sounds; numbers and letters. We bought it for our son. He likes it too. excellent product for kids to learn and play with.